You Filed for Divorce on Your Own, Can you Finish the Case? Some days the phone for DIY Divorce Murrieta and Temecula rings off the hook. 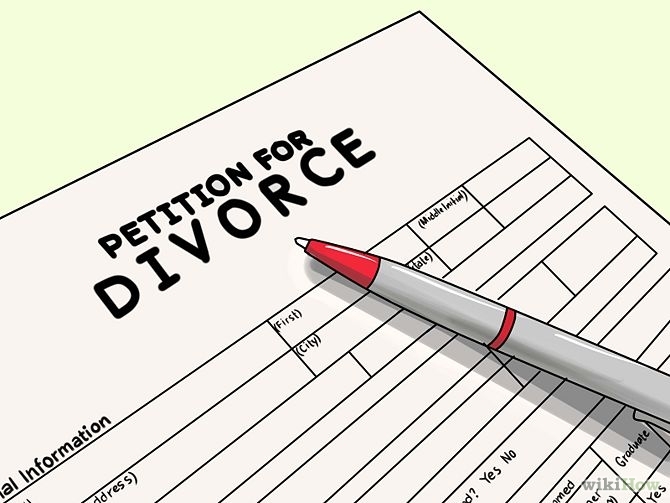 Quite a few calls come from people who have filed for divorce without professional assistance. While we all have our talents and areas of expertise, the average person does not understand divorce paperwork intuitively. The concepts and vocabulary in the paperwork are foreign to just about everyone who is not in the field. The requirements of the court, if not understood BEFORE you file paperwork, can clash with the information you provide to the court. Some people believe that if they are not fighting, the court will accept their paperwork regardless of whether it’s filled our correctly, because they are not fighting. Unfortunately this is not the case. Hiring a paralegal will save time, money, stress, and expedite the process. 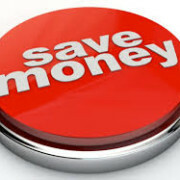 While it might seem like a good idea to file on your own to save money, the headache that results when you are unable to correctly fill out the paperwork that is required AFTER filing the Petition can be tremendous. The process used by DIY Divorce means that we can get all the work done in three office visits, and all cases cost far less than what an attorney’s office charges. Sometimes we are able to get all the work done in two weeks, submit the Judgment to the court 30 days after service, and the paperwork is approved by the Court and mailed to the parties Months before the dissolution date. Divorce paperwork and Family Law have a logic all their own. What might seem logical to you as regards correctly filling out paperwork often results in what is called a Judgment Reject Sheet stapled to the top of your paperwork and all the forms you filled out incorrectly are mailed back to you. We have finished cases that were filed as far back as 2005 and successfully gotten a Judgment of Dissolution. A California Divorce might seem simple, but that is a dangerous belief to hold. 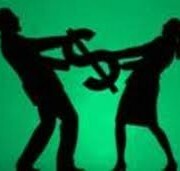 A Paralegal who understands the divorce process is an excellent investment. DIY Divorce is also hired to finish cases filed by attorneys. The parties must have a Substitution of Attorney filed with the court removing the attorney of record for one or both parties if two attorneys were hired, then we can finish the case having the parties listed as Self-Represented/Pro Per. Our office will determine which forms have yet to be completed, and quote a price that will get you Returned to the Status of Single. DIY Divorce Murrieta and Temecula is owned and operated by Kristin Harrison, a penny-pincher if there ever was one. However, some money is money well spent when it comes to reducing stress and getting the divorce paperwork processed efficiently. Recently a client whose divorce was approved ONE WEEK after submission said the money spent hiring Paralegal Kristin Harrison is the BEST MONEY she EVER SPENT! To find out more, call Kristin Harrison at 951-795-3900 to discuss your case. We serve Murrieta, Temecula, Wildomar, Lake Elsinore, Sun City, Menifee, Perris, Canyon Lake, Winchester, French Valley, and Hemet/San Jacinto. Our office is located near the French Valley Airport off Winchester Road and Technology Drive.